Hailing from Joplin, Missouri, The Ben Miller Band is a one-of-a kind quartet that combines the frenetic energy of bluegrass, the soul of the delta blues and the haunted spirit of Appalachian mountain music. Band members Ben Miller, Scott Leeper, Rachel Ammons and Smilin’ Bob Lewis create a unique and modern sound while continuing the tradition of blending together many different musical styles. 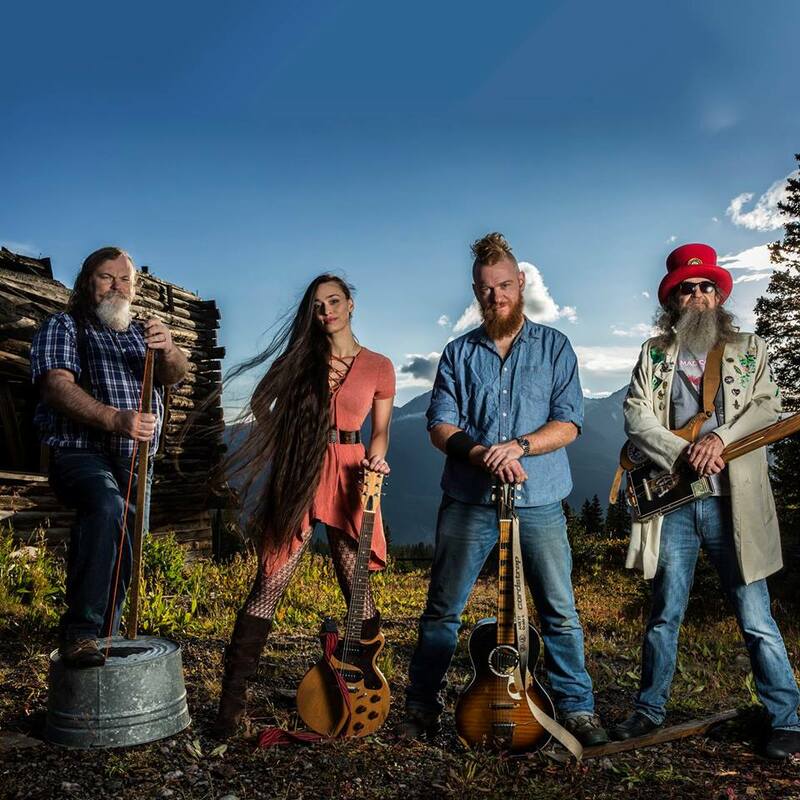 The Ben Miller Band has crafted a tight, dynamic, and amazingly original sound that captivates and embraces people of all generations.